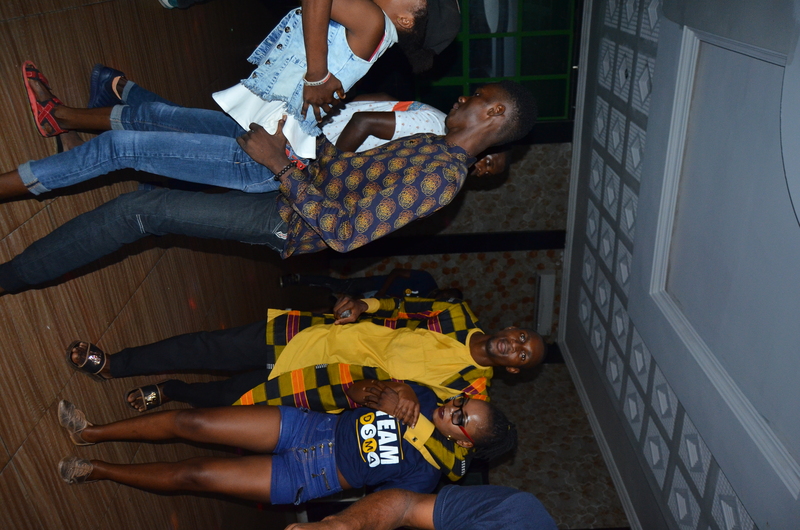 The Gogaga concert has come and gone but the memories are yet to erase our memory. 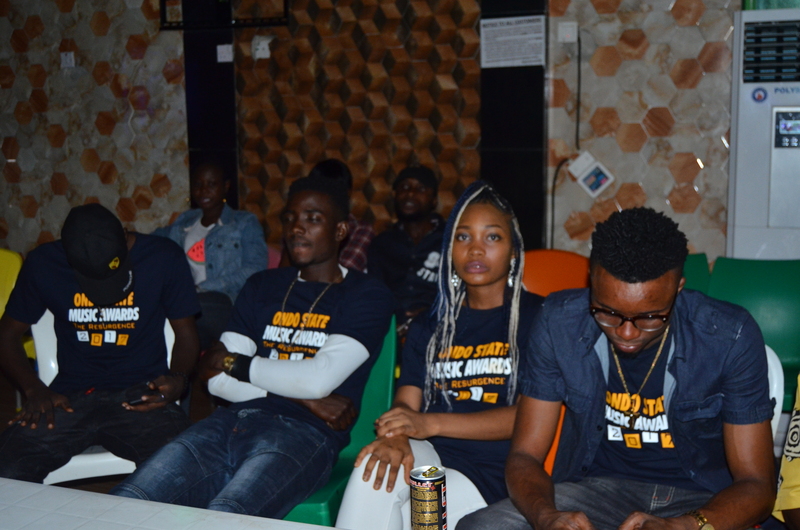 The event was held on 29th of July 2017 at Fingerlicking bar and hall, Gbogi Street, Akure. 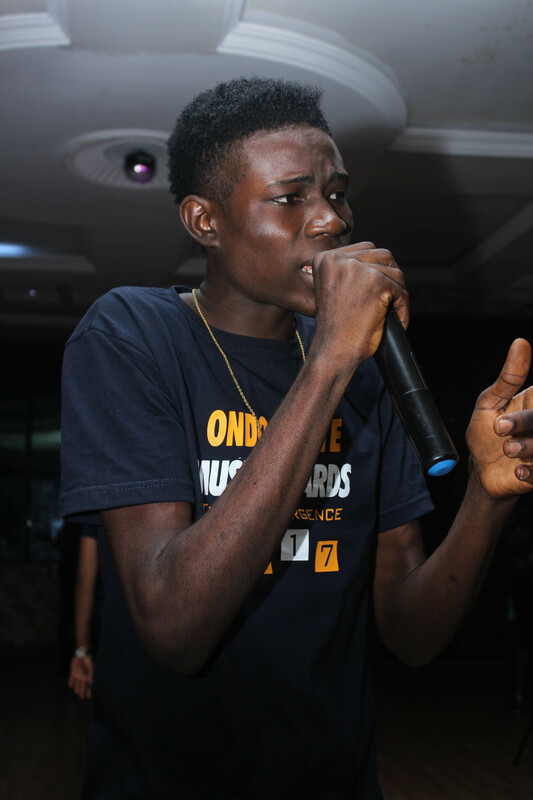 More than 35 Ondo State Based Artistes performed along side the host, Slimfit. 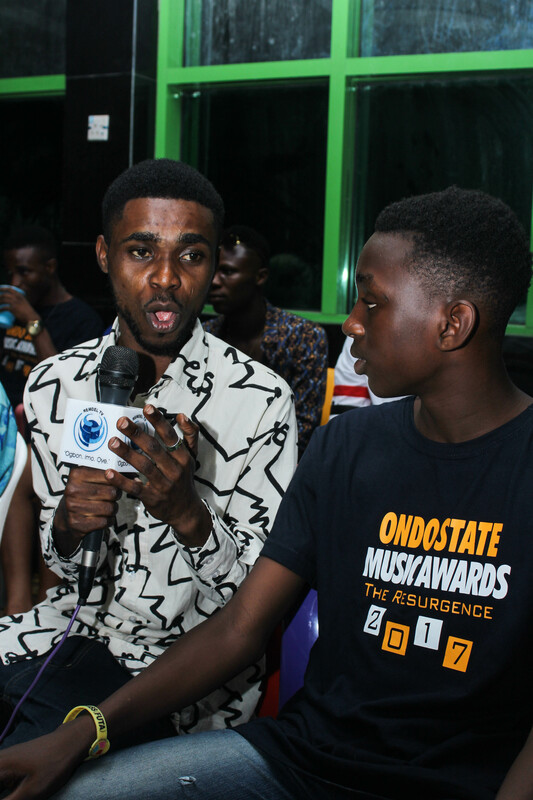 The event started around 10:30pm with red carpet which was covered by Ballyify Creations. 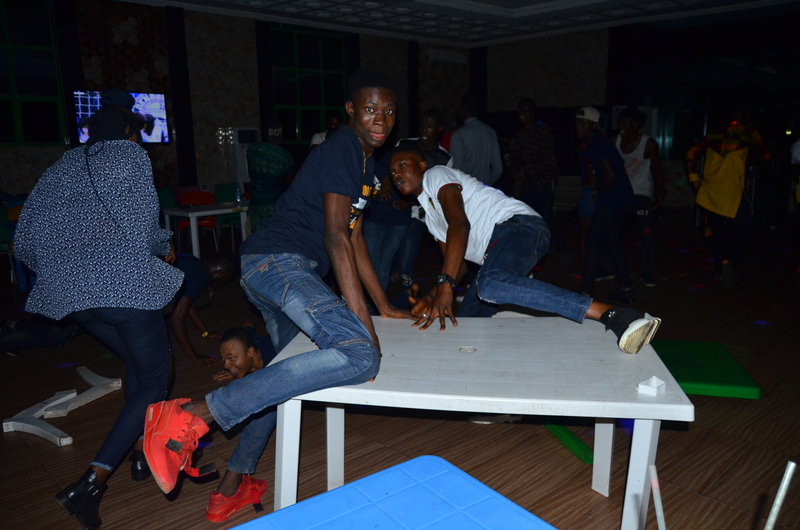 The event proper started around 11:30pm and it ended around 4:30PM. 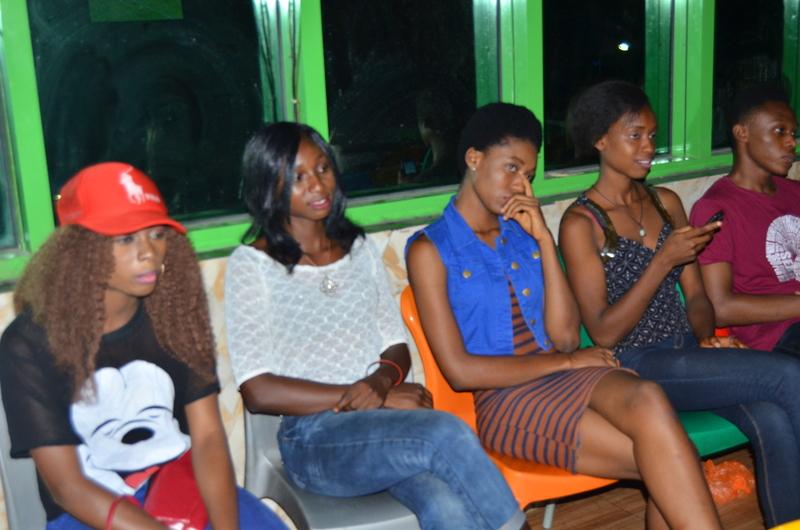 The event was a big success. 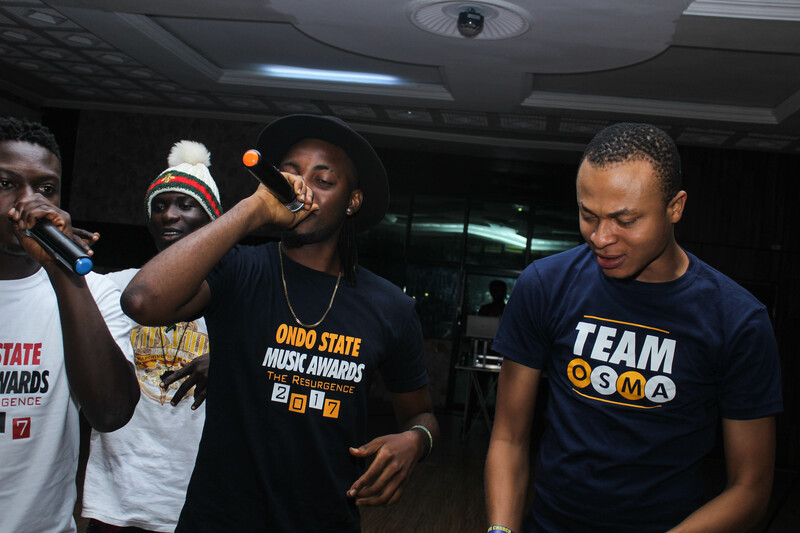 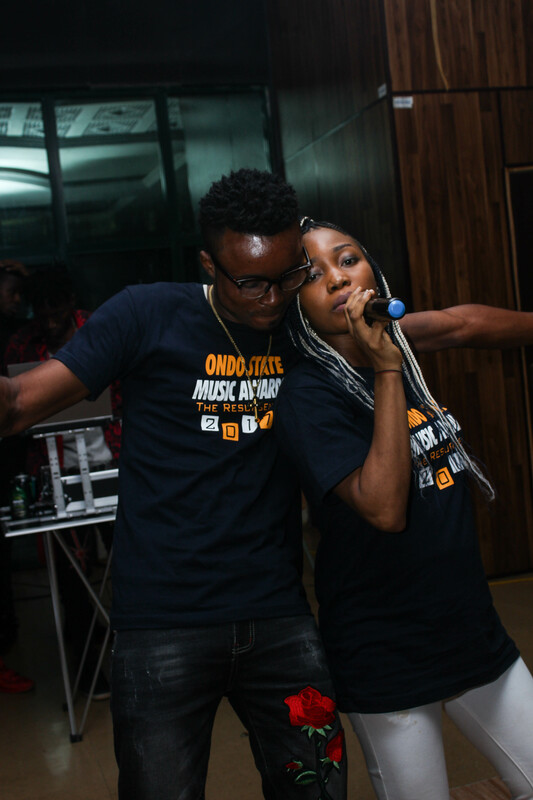 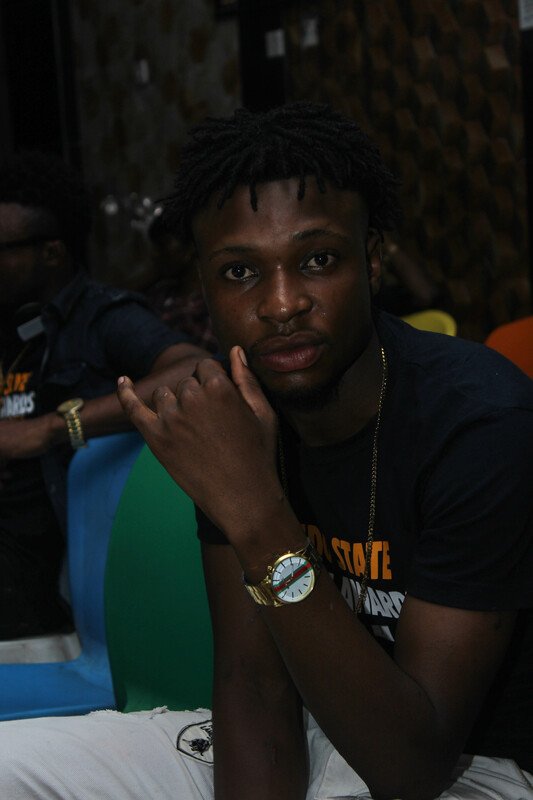 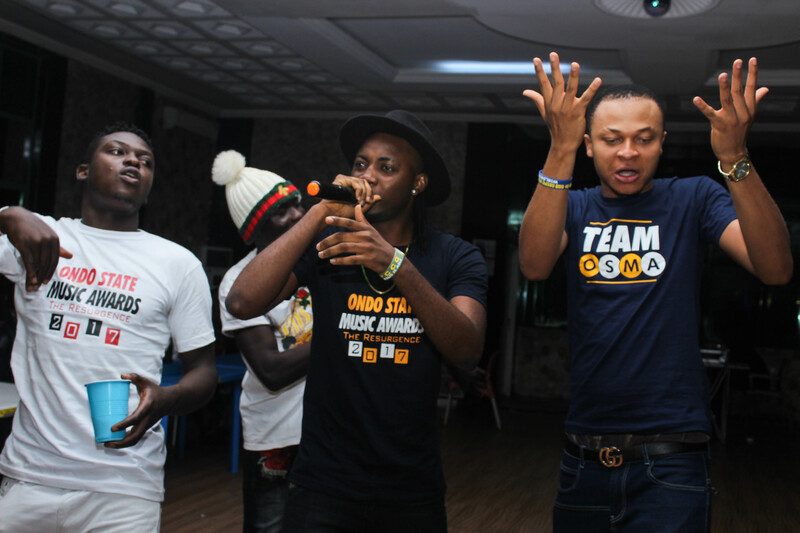 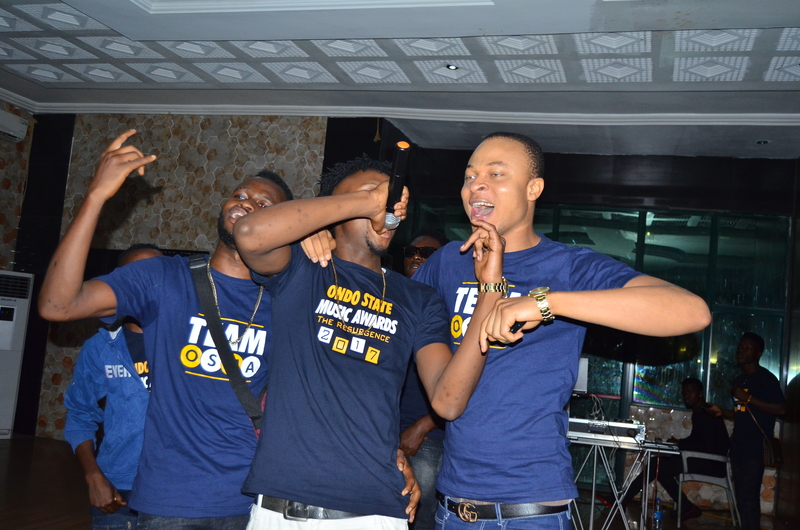 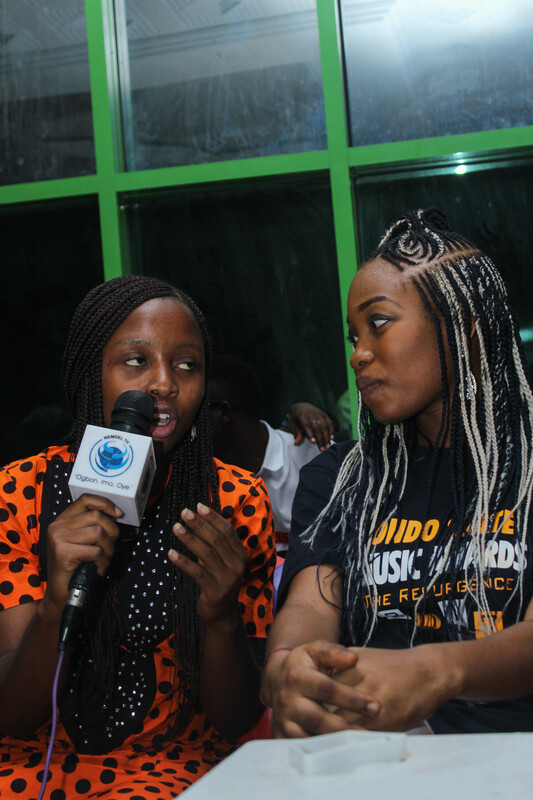 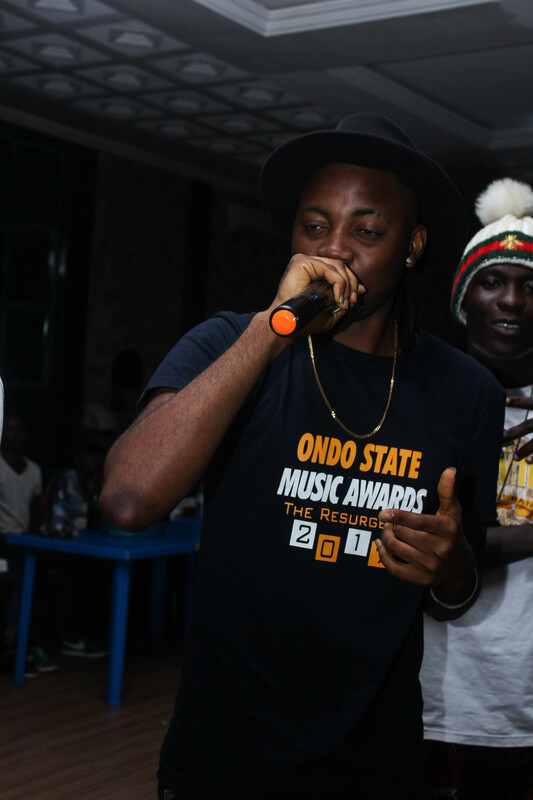 The Event was solely sponsored by SLIM ENTERTAINMENT (A big record label in Ondo State) and was organised by OSMA TV. 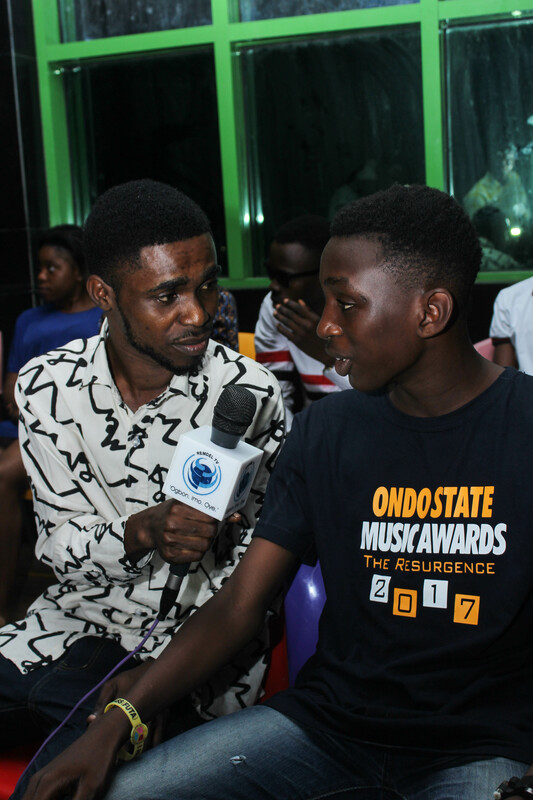 Special thanks to Sharpgist.com, 360gist.com & OrangeFM for the media coverage. 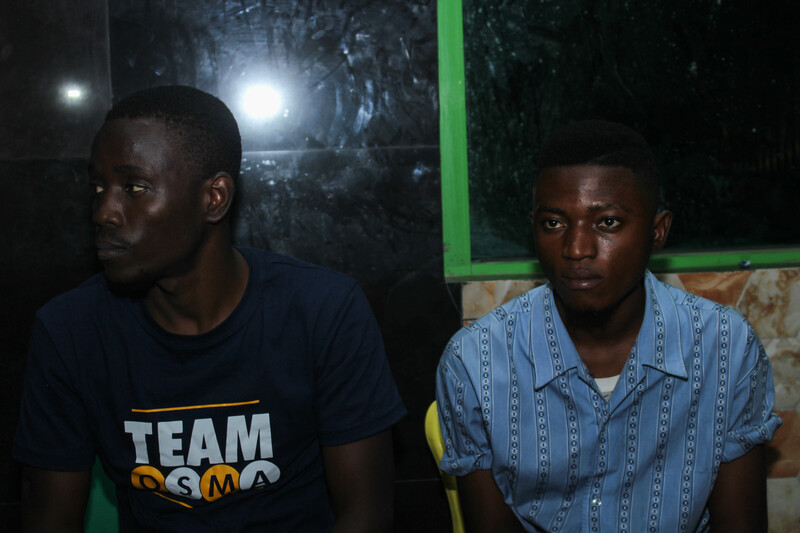 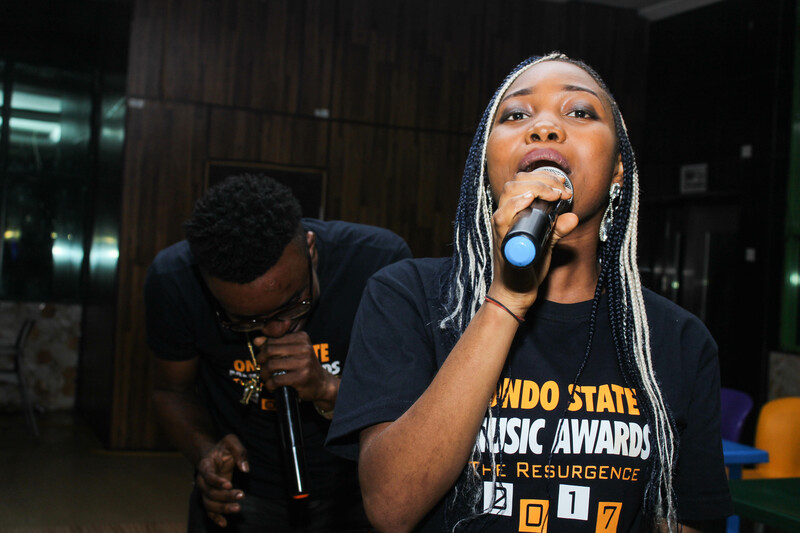 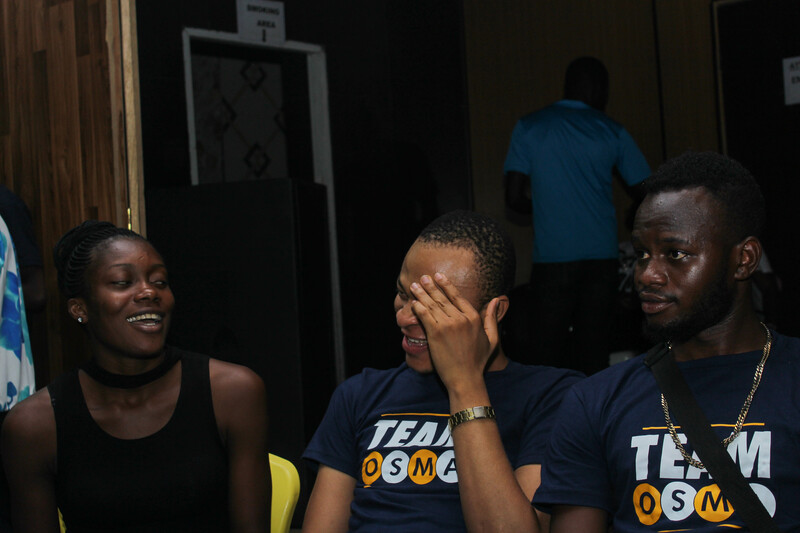 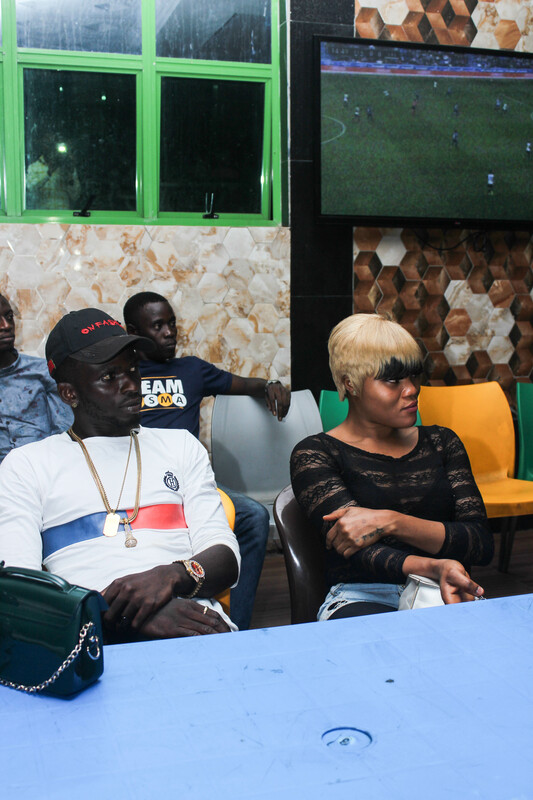 EXCLUSIVE PICTURES FROM OSMA 2017 NOMINEES PARTY.